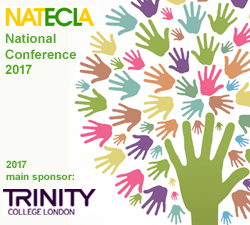 We look forward to seeing many of you in Nottingham but if you are unable to join us please follow #NATECLA on Twitter. This year, we bring you a new look programme - a total of 6 X 45 minute or 1 hour workshop sessions instead of 4 X 90 minute sessions. In short, we are providing more choice and a greater number of CPD opportunities to our delegates. We are very pleased to have Melanie Cooke and James Simpson as our keynote speakers on the Friday evening. Both are esteemed researchers in the field of ESOL with a range of research interests. They will base their after-dinner talk on 'Recognising multilingual realities in ESOL'. 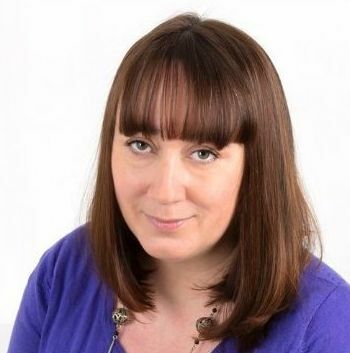 We are also delighted to welcome esteemed ESOL and EFL teacher, trainer, widely-published materials writer and prolific blogger, Rachael Roberts as our Saturday morning keynote speaker. She will be talking on the subject of 'Guilty Secrets of the ELT Classroom'. >> Find out more about our guest speakers.